The new technologies have become in an important tool for parents, teachers and students to carry out educational, teaching and learning tasks in an increasingly effective way. Data on minors have been granted special protection by the Data Protection Laws and will be given similar protection in the future European privacy regulation. An information leak from an educational institution involves administrative penalties, lawsuits by affected parties and a loss of reputation. In order to fulfill the Law, students’ academic information has to be encrypted and strict controls implemented over its distribution and use by authorized personnel. Get your educational center ready to comply with the new European data protection regulation on minors. Use the Internet to store and communicate to parents and students academic records, summonses, warnings, etc. Use the Internet securely to distribute and conduct exams, notes and class work. Post photo albums, class pictures and graphic materials on class trips and extracurricular activities. 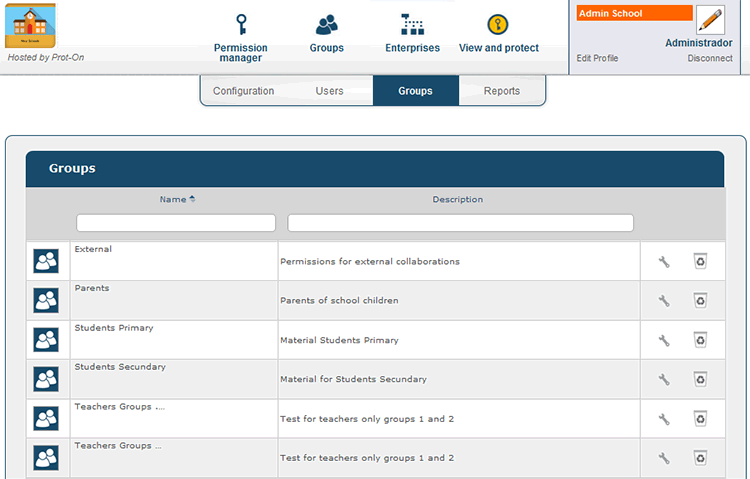 Share confidential documents within university research work groups. 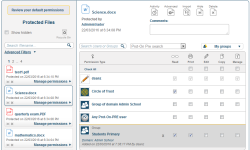 Allow social networks to be used in virtual parents and faculty meetings. 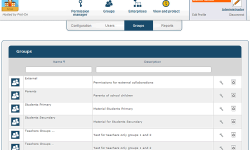 Produce and export reports by document, user, date, etc …. Yes, Prot-On is very easy to install and use, ease of use is one of the cornerstones of the Prot-On design.Prot-On may be used by any type of user. 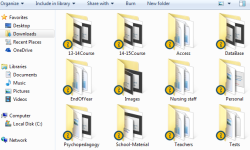 Can I share protected files with parents or students? Yes, it is possible to share documents without losing protection with anyone. The recipient only needs to be registered as free Prot-On user and then he will be able to view the document (if the recipient has your permission) with the Prot-On application if he has downloaded it or online using the Drag’n Drop service. Can I keep my protected files in the cloud? 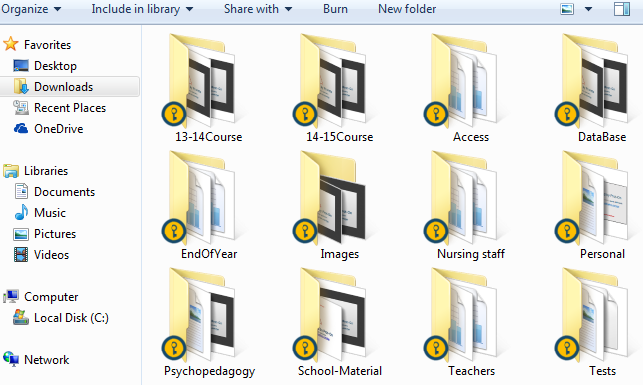 Yes, you can have your exams, records, or any other type of information securely stored in the cloud. 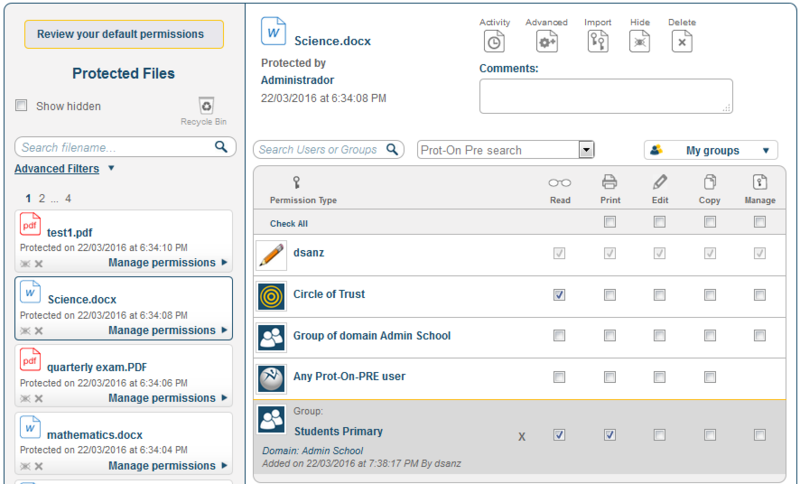 You can then share your documents when you need by giving permissions to the recipients and eventually revoking them if required. You can do both actions at any time, even after you have shared the content with the recipients. Can I assing an expiration date the document? 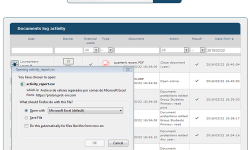 Yes, you can set a window of validity for a document or a set of documents, at the end of the period set, no one will be able to access the documents. This time window can be changed at any time.